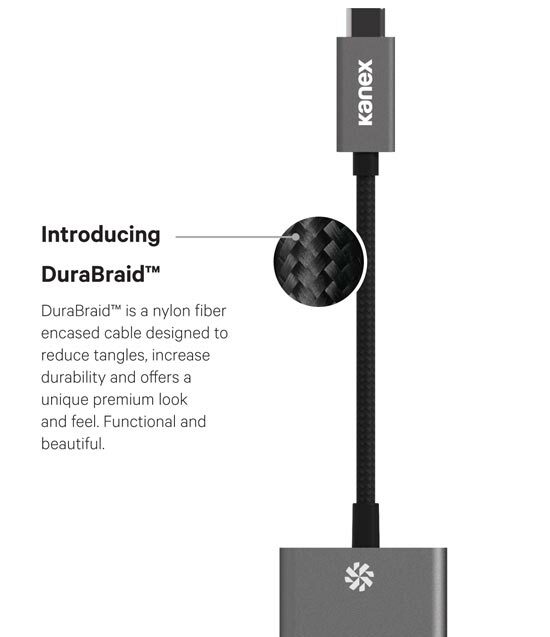 Cable Length: 4.0 in. / 10 cm. Product Dimensions: (W x H x L) 1.40 in. x 0.48 in. x 7.83 in. Product Weight: 1.0 oz. / 0.06 lbs. Packaging Weight: 2.7 oz. / 0.17 lbs.